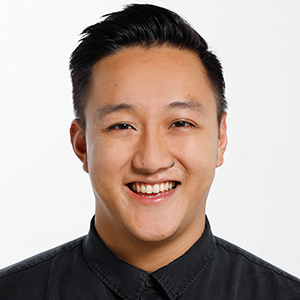 Originally starting off his career in the finance industry, Ben jumped into advertising from Bloomberg TV Malaysia to BBDO and has not looked back since. Working with BBDO for close to 2 years servicing key clients such as Wrigleys, Pepsi and Mercedes Benz – he moved to AirAsia where he began by working on the branding operations in Singapore but has now shifted to running the sport portfolio for the entire group. Handling key sponsorships with organisations such as the UFC, eSports magnates Team Mineski, The KL2017 SEA Games as well as the recently concluded AFF Suzuki Cup, Ben also works closely with the individual athletes the brand use as ambassadors (e.g. Roberto Carlos, Azizul Awang and Syaidatul Afifah) activating them in Malaysia, the region and beyond.